information you feel may help us to get you the very best price for the most suitable appliance for you and submit it via the contact form below. Alternatively give us a call on 01242 516100 or mobile: 07885 377258. 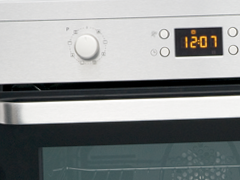 Put us to the test to find you the best discount built in oven deal around! We can source and supply the following makes Indesit, Hotpoint, Beko, Whirlpool, Bosch, Miele, AEG and many more – speak to us today about your requirements. 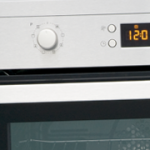 We will deliver your discount built in oven throughout Gloucestershire for free, and outside of Gloucestershire for a small extra carriage charge.